Those of you that know bbPress, it's a forum software built on Wordpress. I recently stumbled upon the fact that it has some nice importer functions for the majority of the open source forums, and thought about writing an importer for iForum. 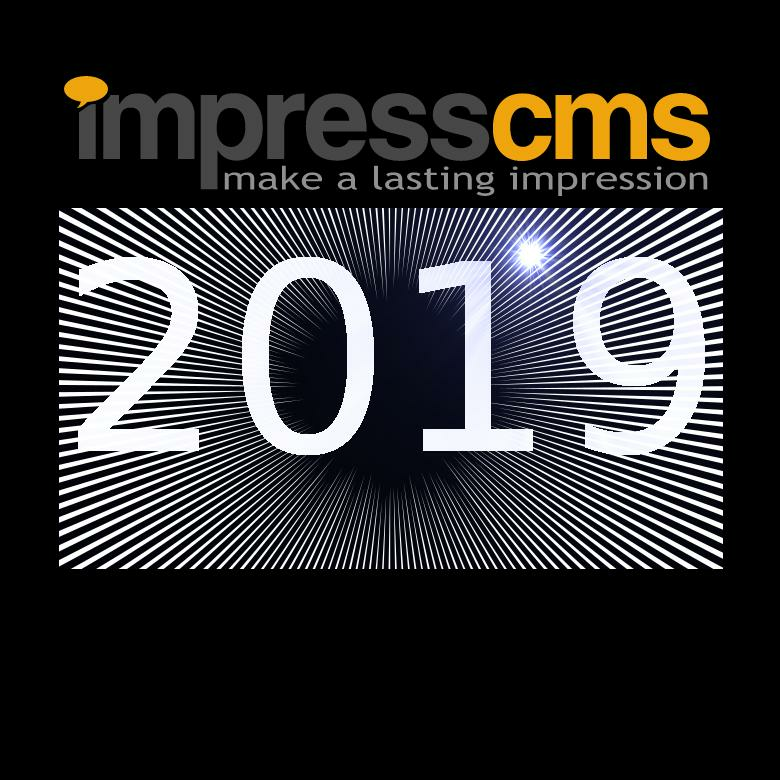 The importers are quite easy to define, and this was has given me some clues about how we could define a generic import/export framework in ImpressCMS, to be used to migrate to and from other CMSes, but also between different modules within ImpressCMS. I currently have a procedure that imports users and forum structure on the site, I'm working on the topics and the posts. Thanks, that was very useful. Git is another thing I'm trying to get my head around at the moment.